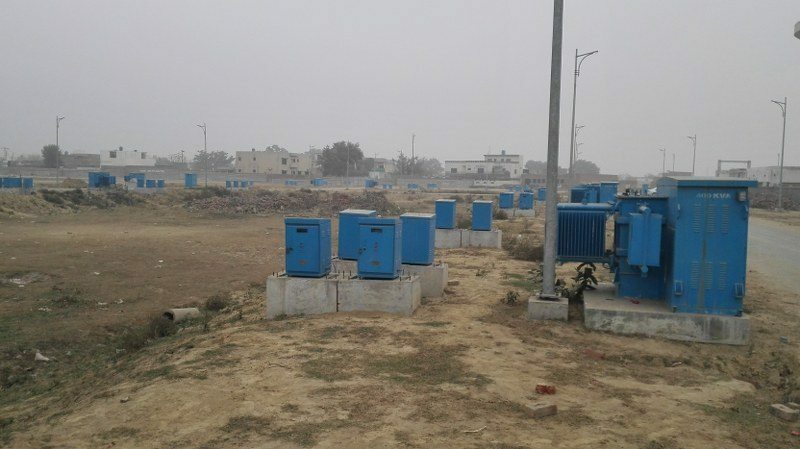 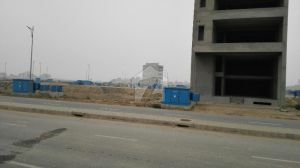 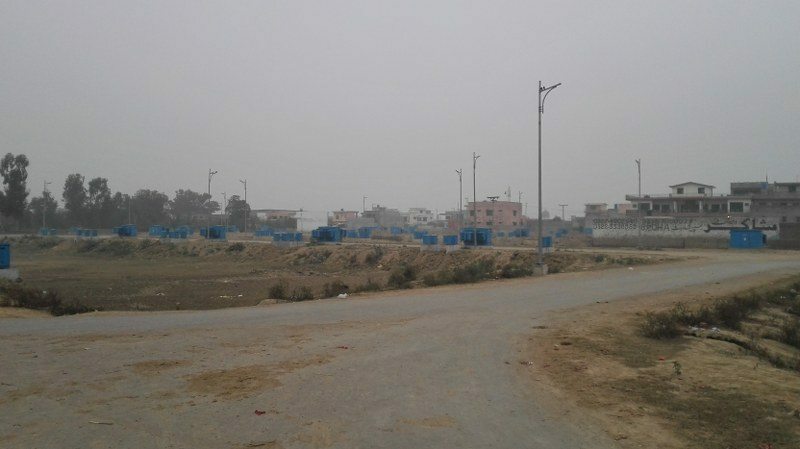 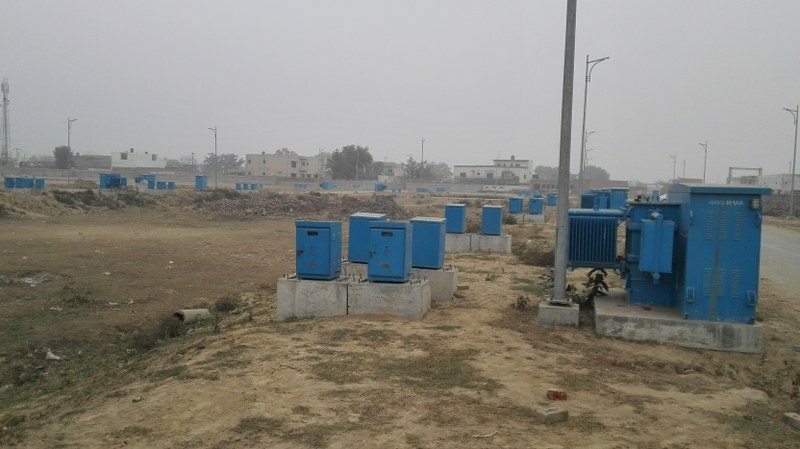 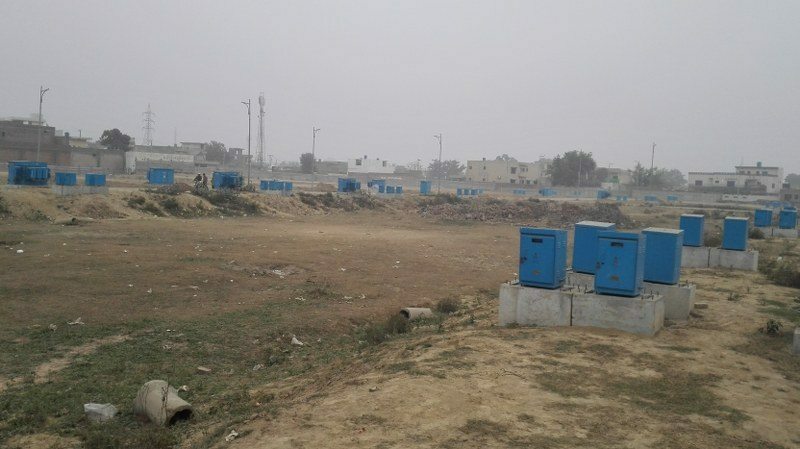 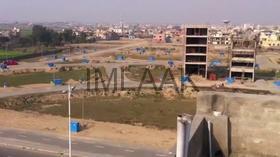 An excellent opportunity to purchase a 4 Marla commercial plot in DHA Phase 8 Broadway commercial. 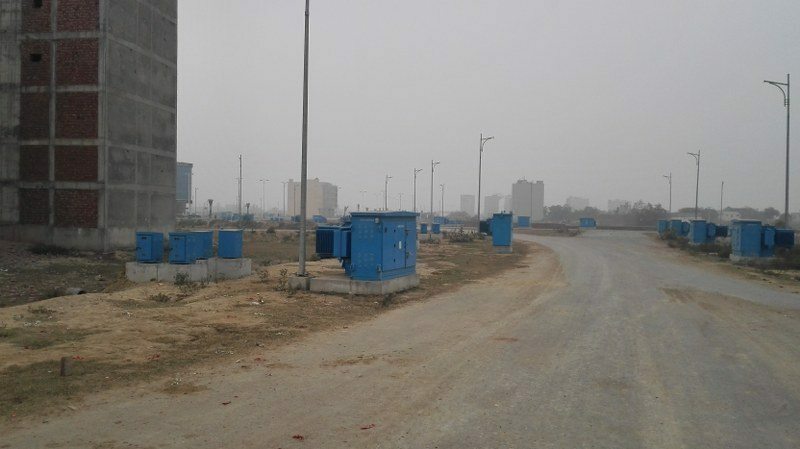 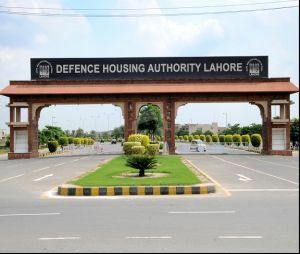 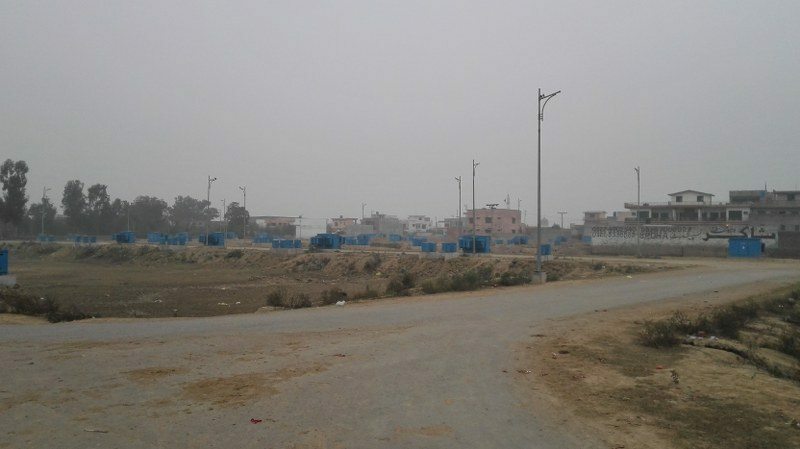 Broadway DHA Phase 8 Commercial will become one of the biggest markets of DHA Lahore . 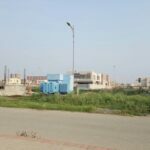 It is located in the middle of developed areas such as Eden City , Phase 8 Park View , Divine homes and only at a distance of 3 Kms from DHA Phase 1 an 2.